Hot foot it down to us on the 2nd and 3rd September for our last public open weekend of 2017! Normally a strictly ‘trade only’ nursery, on Saturday 2nd and Sunday 3rd September from 9am-5pm we’re opening our doors to the general public and offering an exclusive opportunity to come and visit our 6 acre site jam packed with plants. Choose from a huge selection of perennials, alpines, grasses, ferns, shrubs and herbs at great prices, with both traditional favourites and many new and desirable varieties. We’ve got 40 different varieties of Heuchera and Heucherellas to choose from! 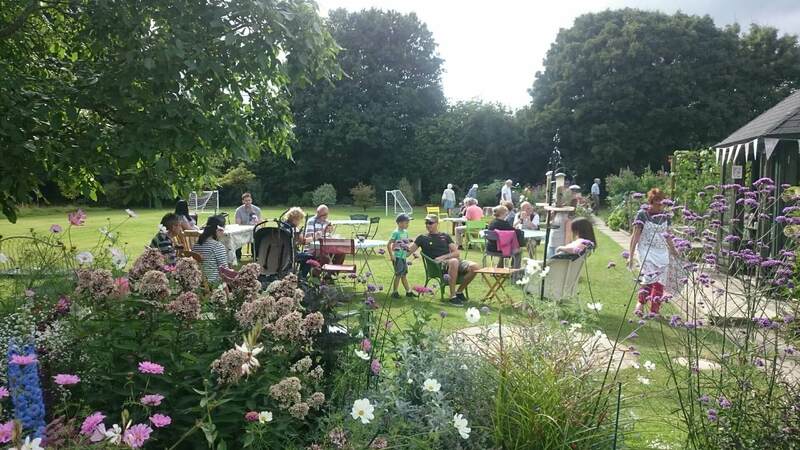 When you’re all shopped out, indulge in tea and tasty homemade cakes in the lovely nursery garden and summerhouse! Children and well behaved pooches welcome. We’re only open to the general public 3 times a year, so don’t miss your last opportunity for 2017!! We’re just off the B2027 near Hever Castle. Our Gates Open to All for the Final Time this Year! It’s September (pinch, punch, first of the month!) and our last Public Open Weekend of 2016 is coming up this weekend – Saturday 3rd & Sunday 4th September! We’re open both days from 9am – 5pm. Take this rare opportunity to visit a normally strictly trade only plant nursery, packed full of 1000s of perennials, grasses & shrubs to buy, with many new and desirable varieties. We’re only open to the general public 3 times a year! 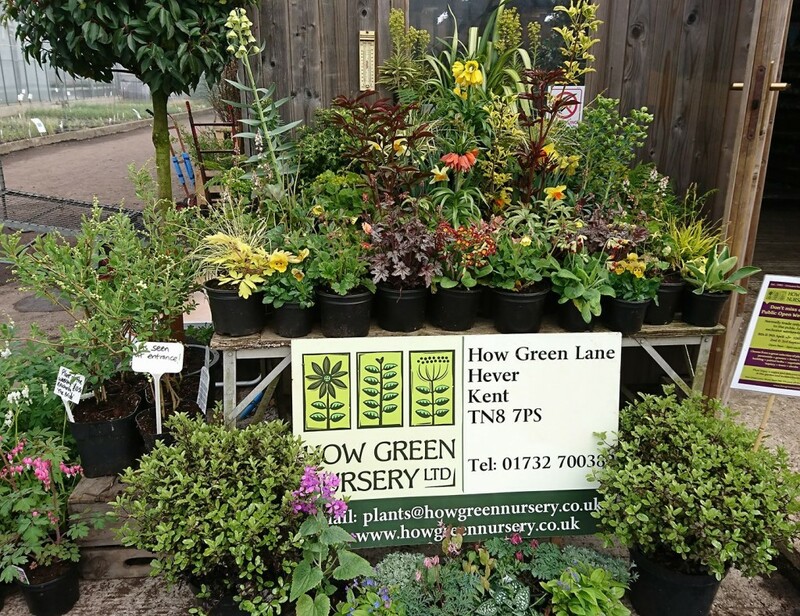 Load up with plants at great prices and then relax with tea & homemade cake in our lovely Nursery garden. Plenty of newly potted plants available to buy for late season planting, so come along and see us! Well behaved pooches more than welcome!